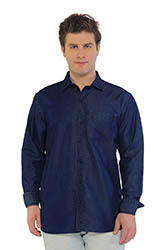 Parade the retro style by wearing the Casablanca blue denim half sleeve shirt. 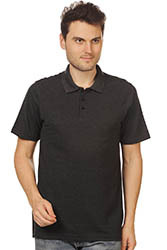 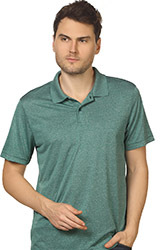 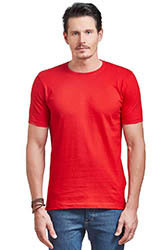 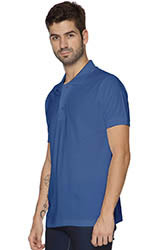 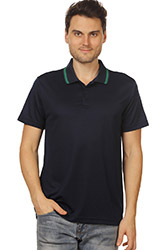 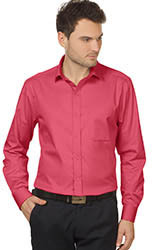 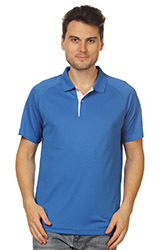 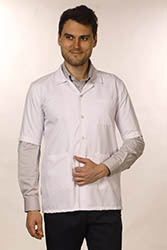 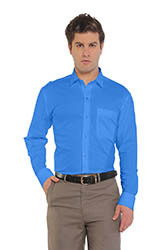 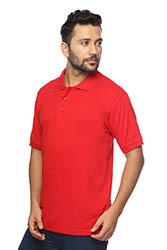 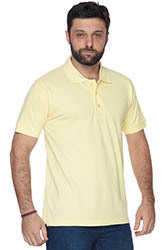 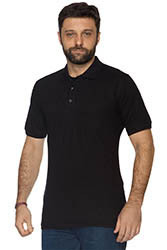 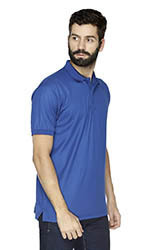 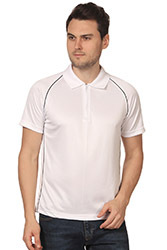 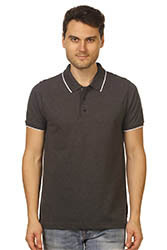 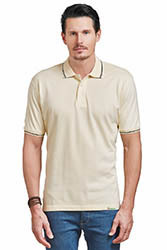 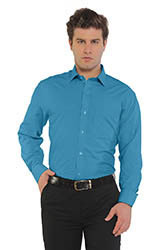 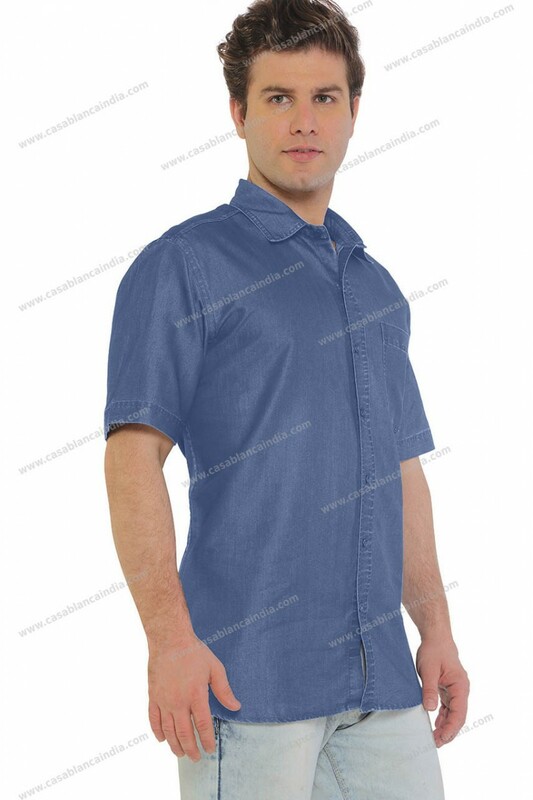 This shirt has a spread collar, button down, one patch pocket, half sleeve and a straight hemline. Casablanca denim shirt has been made in a regular-fit. 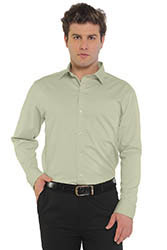 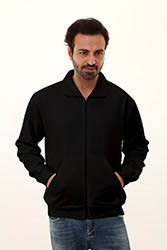 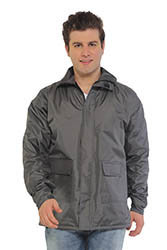 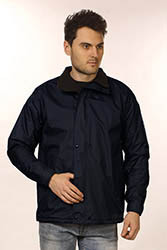 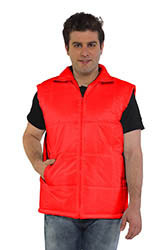 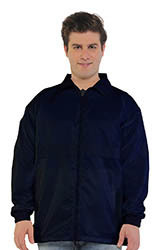 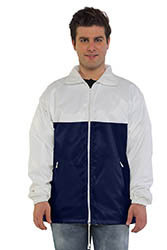 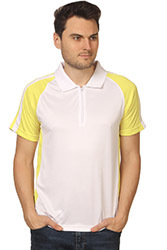 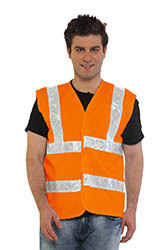 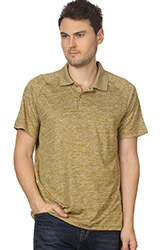 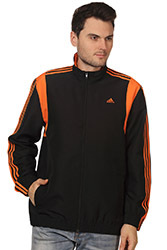 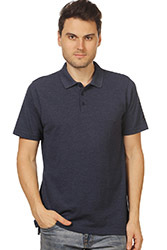 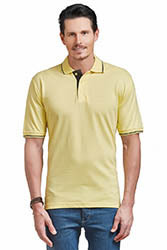 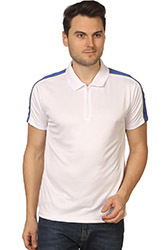 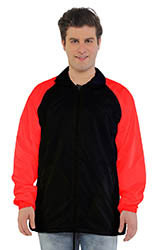 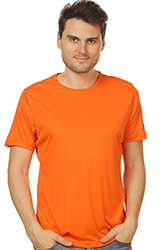 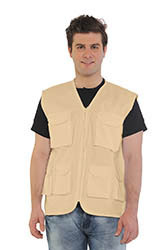 Ideally suited for casual work wear. 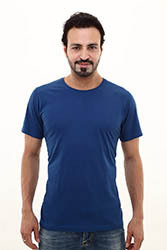 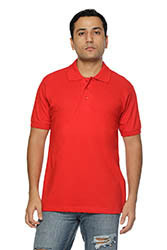 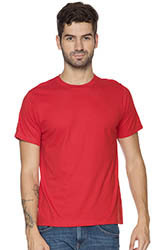 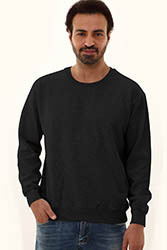 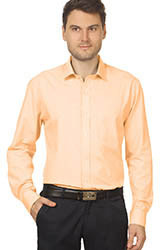 You can pair this with any colour trousers and easily carry it off at office, day outings or even on a shopping spree. 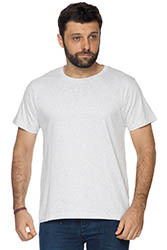 Available in four washes. 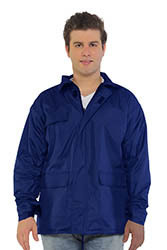 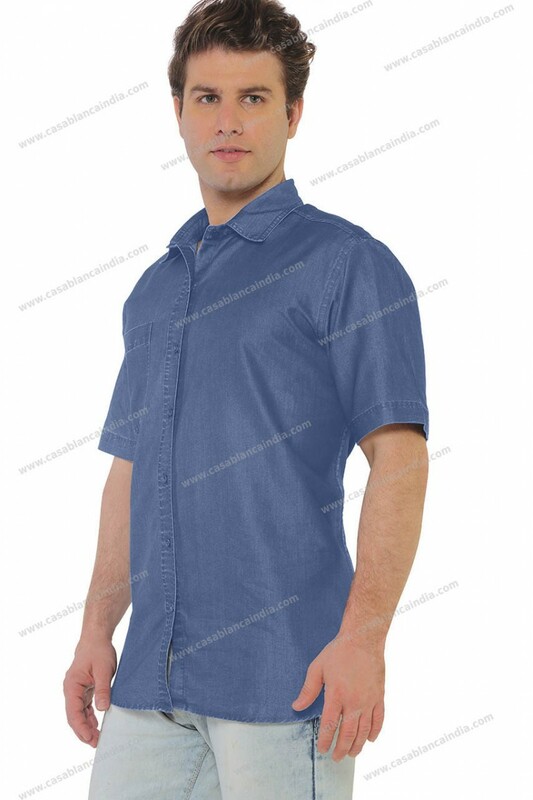 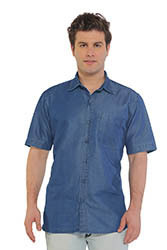 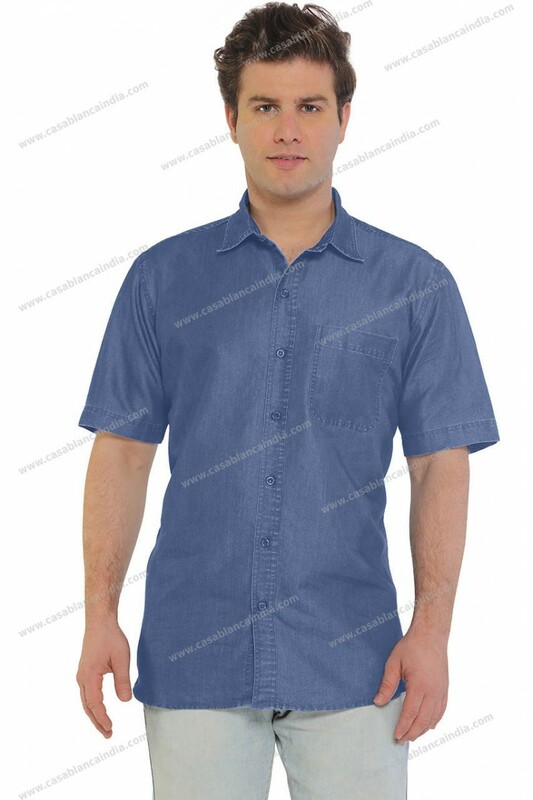 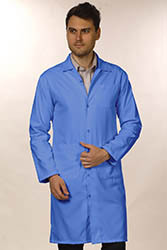 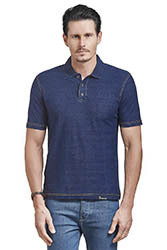 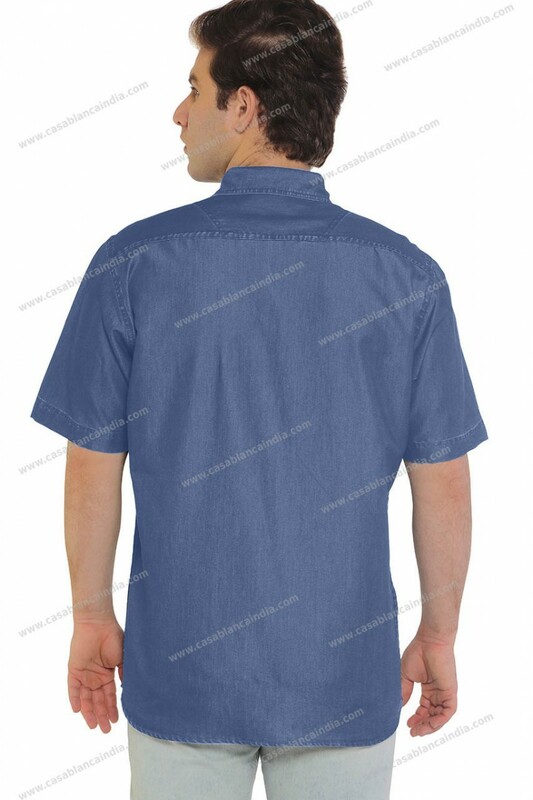 We at Casablanca manufacture and supply half sleeve denim shirts for men and women. 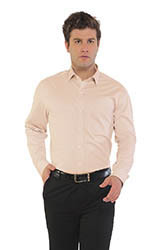 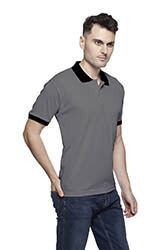 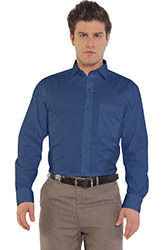 The shirts are available in four classic colours and they are readily available with us in Mumbai. 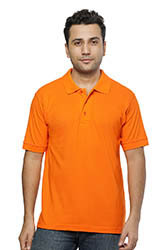 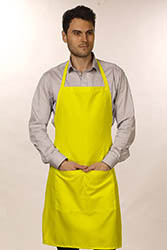 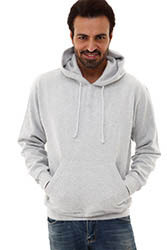 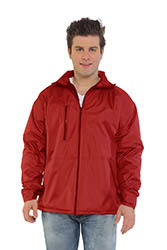 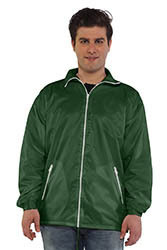 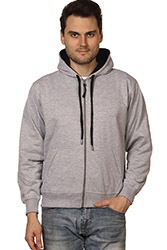 We also offer the option of branding with embroidery, printing and/or eco-encryption of your logo.